A Real Property Report (RPR) is a legal document that clearly illustrates the location of significant visible improvements relative to property boundaries. A Real Property Report is necessary to determine compliance with municipal... read more. What an exciting and nerve racking past few days as the next chapter in our life had Kyra starting at a new school! 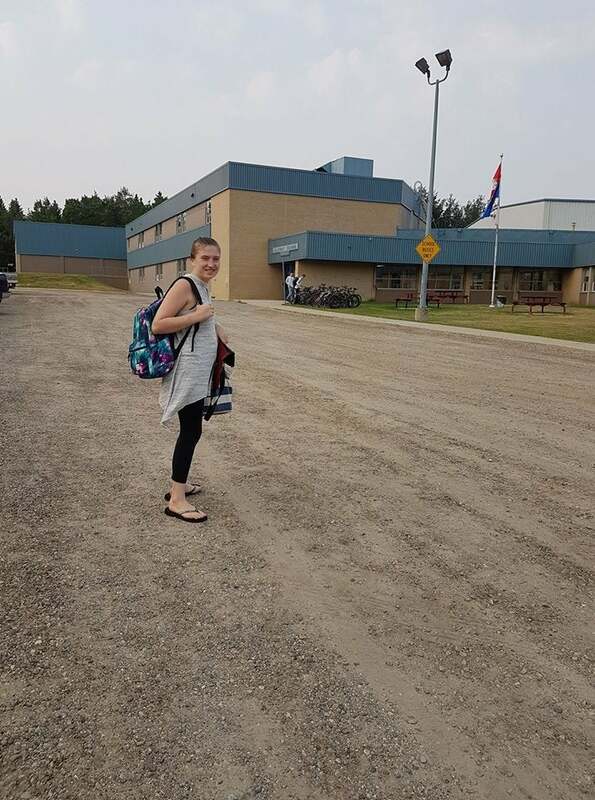 Despite our worries, the first day went well and this transition would not have been able to happen without the support from both the staff at HJ Cody High School and Kyra's aides. I am extremely grateful for each person who has provided their support for our daughter, we could not d... read more. From aquatics, arts and culture, clubs, family and community, fitness and wellness, and sports programs our local communities have soo much to offer! Make sure you don't miss the opportunities this fall for you and your family to get involved and get active! As summer comes to an end take some time to come out and enjoy these awesome events in Central Alberta with your family! Reptile Expo,Red Deer, AB | 10:00AM – 4... read more. With summer quickly coming to the end be sure to get outside this weekend and enjoy this nice weather while it lasts! Come out and support some local charities such as Smile Thru Lindsey or The Ronald McDonald House by attending local events this weekend! Country Thunder, Calgary AB| August 18-20... read more. Your NEXT move to this executive bungalow in WESTLAKE! Impeccable attention to detail in this immaculately cared for house. This house just feels like a HOME! - Exquisite finishi... read more. Hope you are all enjoying this fabulous weather. Don't miss the Perseid meteor shower happening this weekend! It delivers up to 100 meteors/hour! Check out my two new listings or come visit me this weekend at my Open House. 19 Andrews Close, Red Deer | 1:00 P... read more.